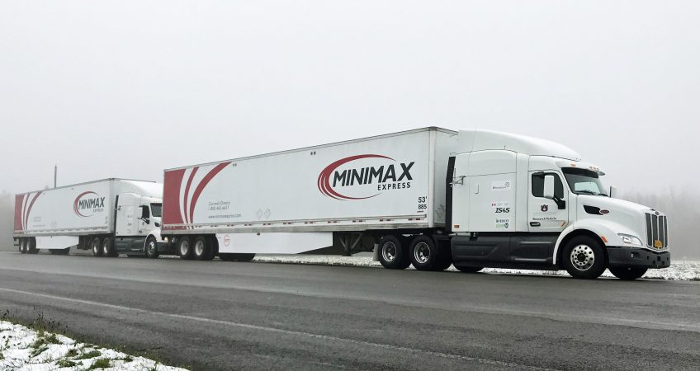 The USA’s Auburn University and two of its research partners, FPInnovations and Transport Canada, have made history by conducting the first ever on-road commercial truck platooning trials in Canada. 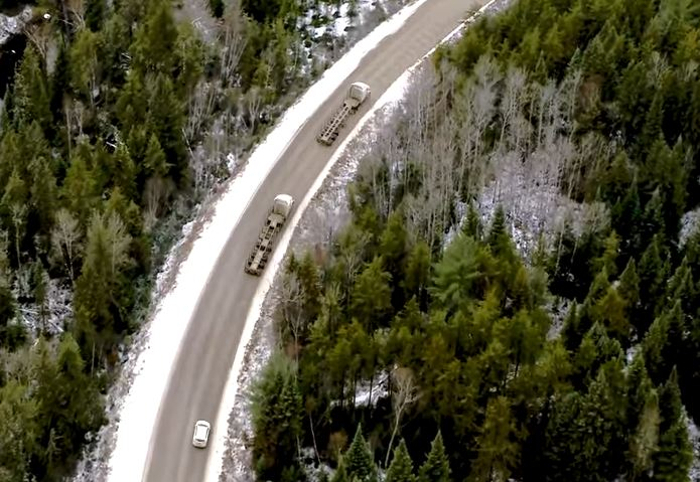 Featuring an electronically linked convoy that consisted of two heavy-duty transportation trucks, the research partners conducted successful highway platooning tests in October and November on routes around Montreal and surrounding areas in Quebec. 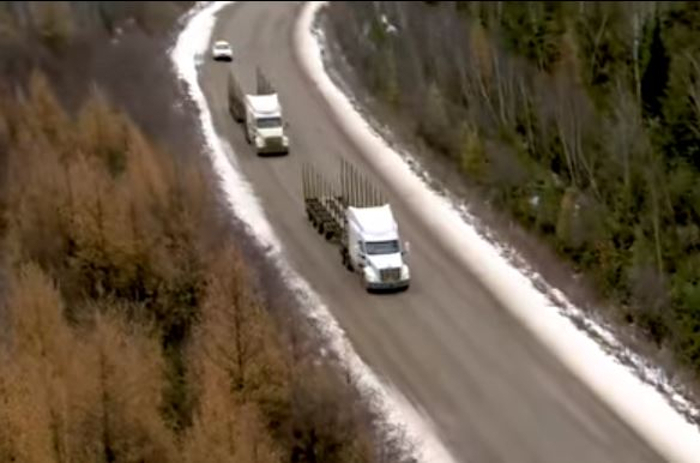 Truck platooning is an emerging fuel-saving vehicle technology in which the trucks, driven in a convoy, are linked by a computer system that maintains the desired distance between them by controlling acceleration and braking, reacting faster than a human driver usually can. Drivers were at the wheels of both trucks the entire time during the trials, but in the future, it may be possible for only one driver to be at the wheel of the lead truck, followed by a number of driverless automated trucks. Auburn has tested its truck platooning technology on highways in the USA before, but these tests offered a new environment for testing. The University of Alabama partnered with Transport Canada to cover the legislative and safety aspects of the trials. 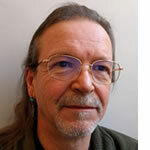 The other partner, FPInnovations, is the not-for-profit innovation agency that conducts research and development activities in support of the Canadian forestry industry. FPInnovations is keen to trial the potential benefits of platooning for the country’s logging sector. During the trials, a distance of between 65ft and 100ft (20-30m) was kept between the two trucks, which enables a passenger vehicle to safely cut in between the vehicles. The truck platoon traveled several hundred miles on highways with normal vehicular traffic.